How are some leaders building wealthy businesses and scores of loyal clients, even through economic turmoil? 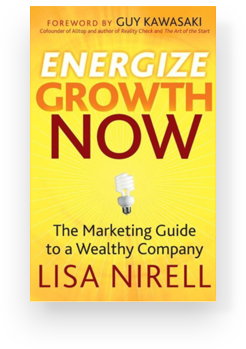 EnergizeGrowth™ NOW is a contemporary planning and marketing guide with a dash of inspiration. 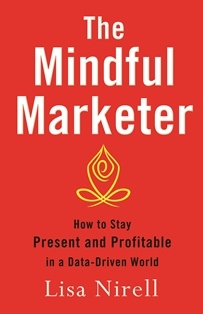 You will benefit from this book if you are a growth company CEO, consultant, or seasoned advisor looking to increase your company valuation, the quality of your clientele, and the positive impact of your business on the planet. Hear dozens of wealth-inspiring stories from successful companies such as Seventh Generation, Umpqua Bank, Eversheds, FranklinCovey, and others.